How to choose a campsite? Accommodation is not all about hotels. There are many kinds of places where to stay over a night. One of the most extreme and at the same time most unique type of accommodation is camping or campsite. It is not something that only poor travelers choose. 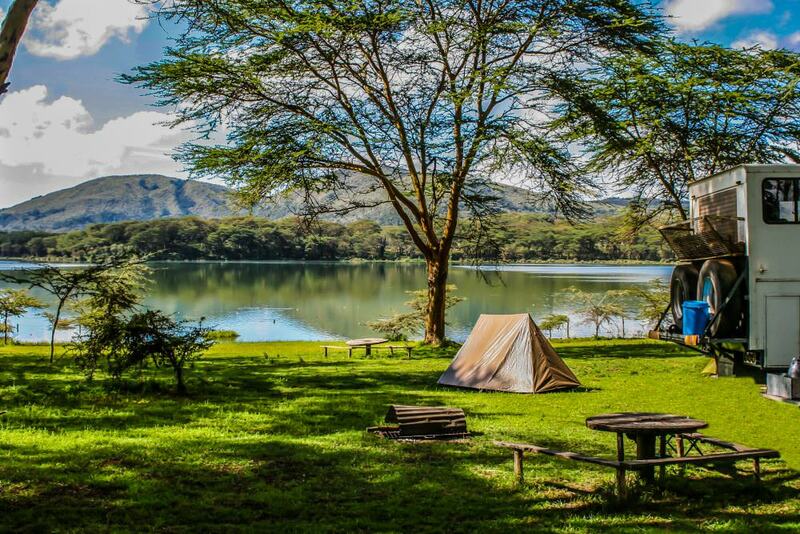 It is something that can give unforgettable experience, but before staying over a night at camping, you must know how to choose the right campsite. It is even harder than choosing a hotel, because wrong campsite can even mean insanitary and uncomfortable conditions. Most extreme travelers can choose unsettled campsites somewhere in forest or other wild locations, but if you are not experienced camper, better don’t do that. It might seem like really great authentic experience, but you can’t be sure about your safety in unknown area. Also no one will be responsible about you. Better choose established camping with some facilities and services. There are many well campsites available all over the world. If you are specially searching for campsites, you might get quite confused because of the huge supply and variety. It might be hard to choose the most appropriate one, so follow some simple steps. First you must check for the location. Unlike hotels, campsites are located more in rural or wild areas that are remote form cities. So if your destination is the city, there might be problems with transportation. If you choose inappropriate camping you might be unable to get from the campsite to the city or other places you need to get. Make sure you will be able to get around with no problems. Definitely check the facilities provided in camping. Campsites have some ratings just like hotels, but not all of the campsites have been classified, so you must make sure there will be everything you need. There can be wide verity of camping quality. Some campsites offer nothing more but a camp place, but others provide full service just like hotels. If you use booking sites, you can use the advanced search to find what you need. When you have found the camping that is located in appropriate place and that provides all you need, you must also check and compare the prices. Some campsites are even more expensive then hotels, so evaluate if it’s really worth to choose exact camping as your accommodation. Prices are very different so be careful with this step. And at the very end check the feedbacks. That is very important when it comes to camping’s, because different people have very different opinions about staying in camping’s. Some really loves being close to nature and nothing else matters, but some just are frustrated and unsatisfied, because of the luck of high service. Read everything and make your own decisions based on that. On one hand it is easy to choose a campsite, because they are all somehow similar and there are not so many facilities to choose from, but on the other hand you must be sure you won’t end up freezing in a tent with no utilities at all.